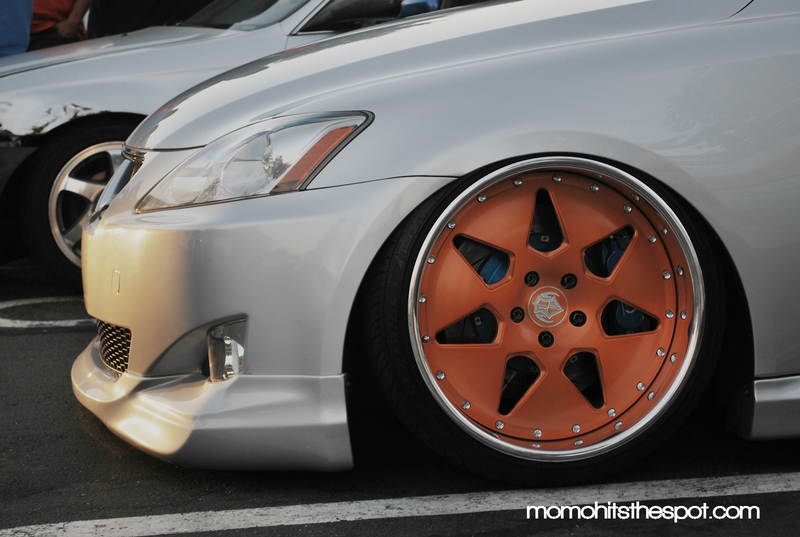 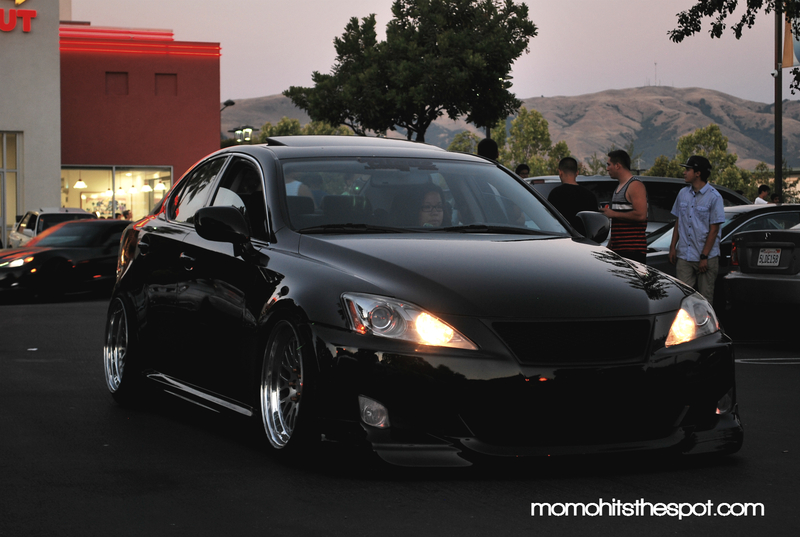 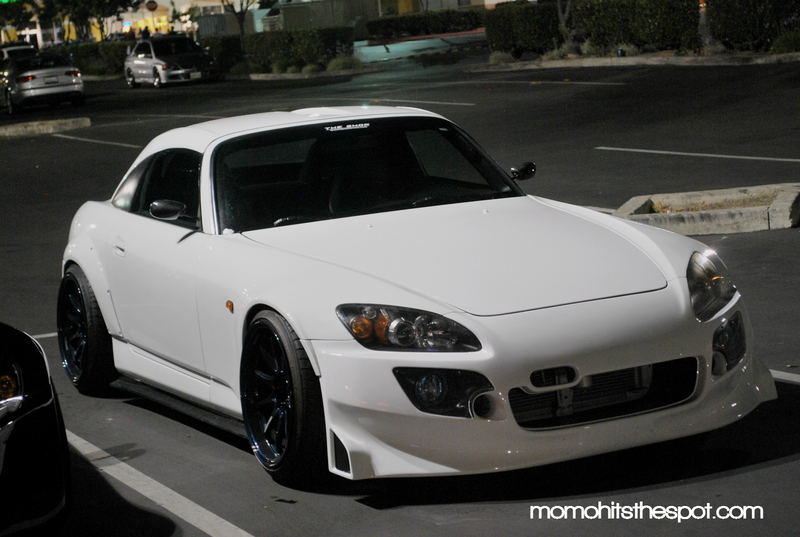 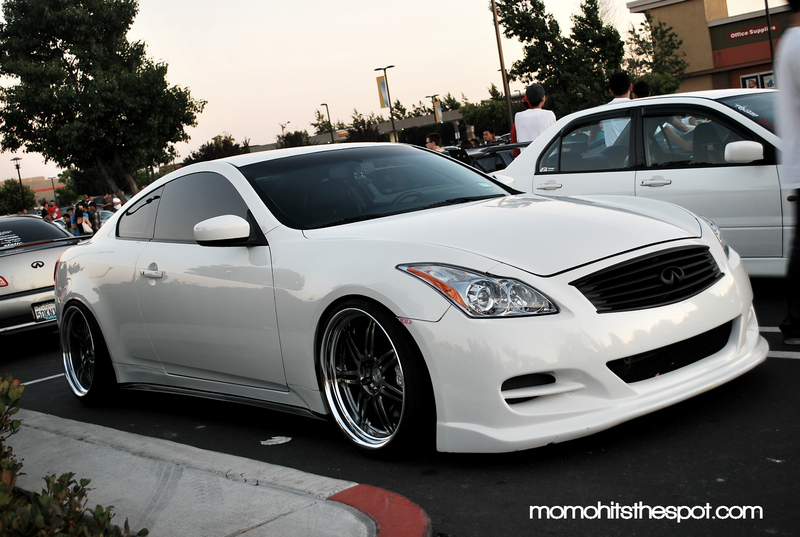 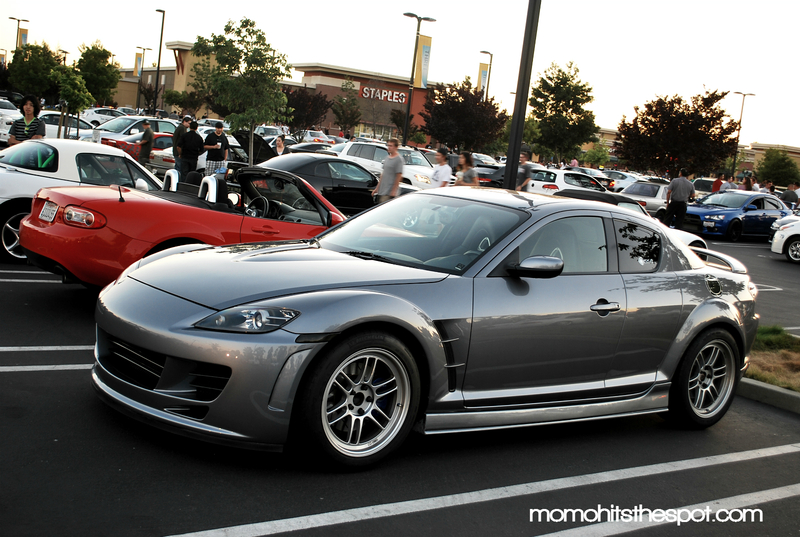 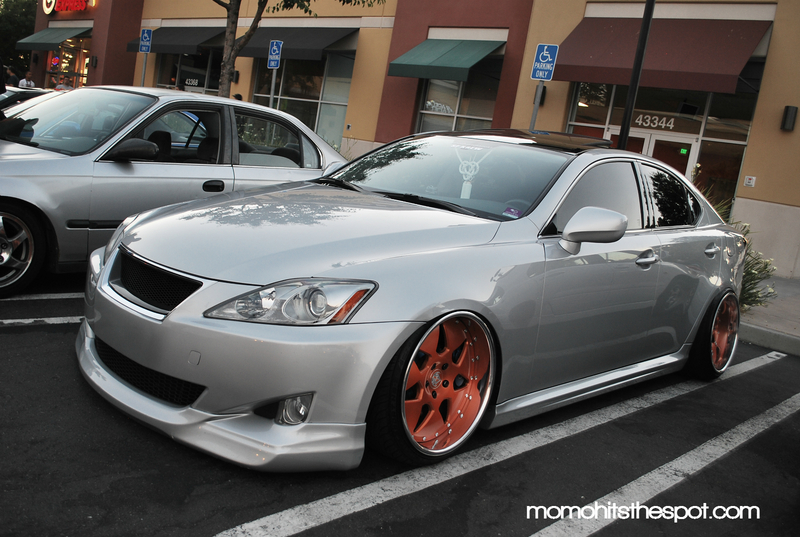 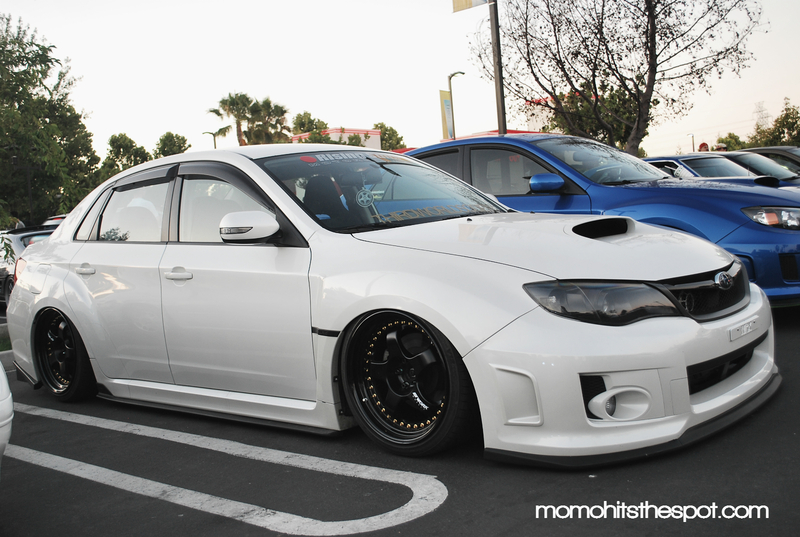 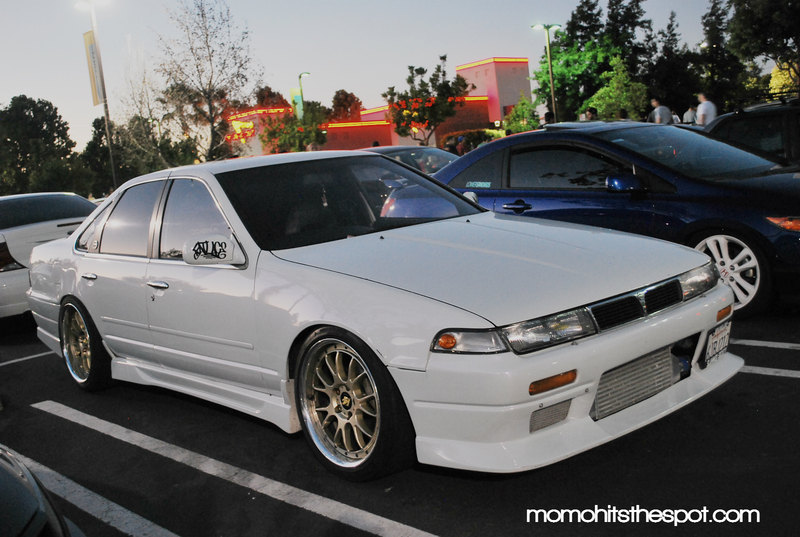 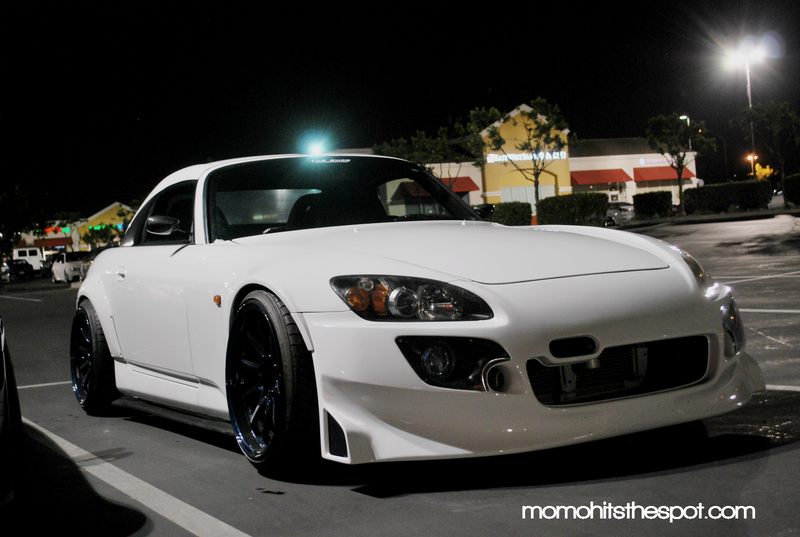 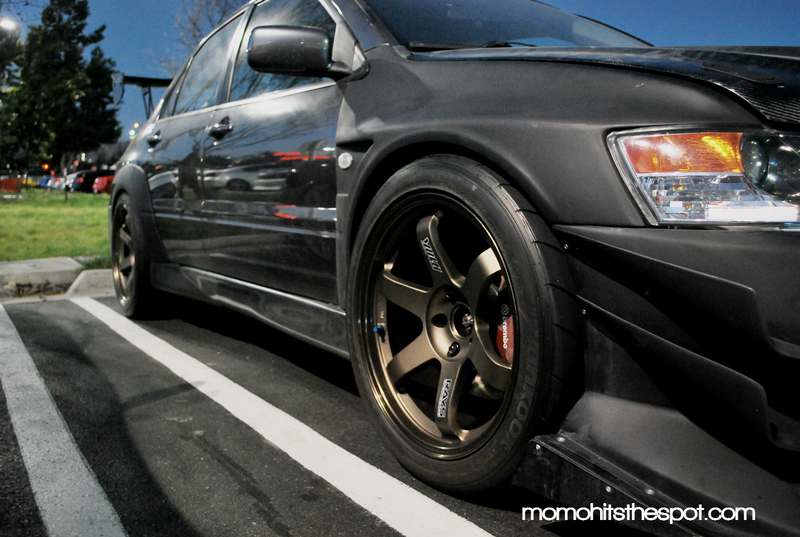 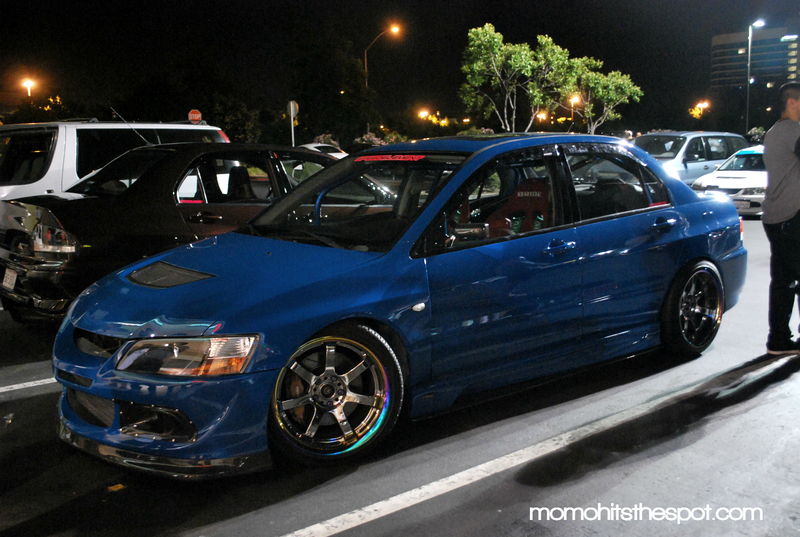 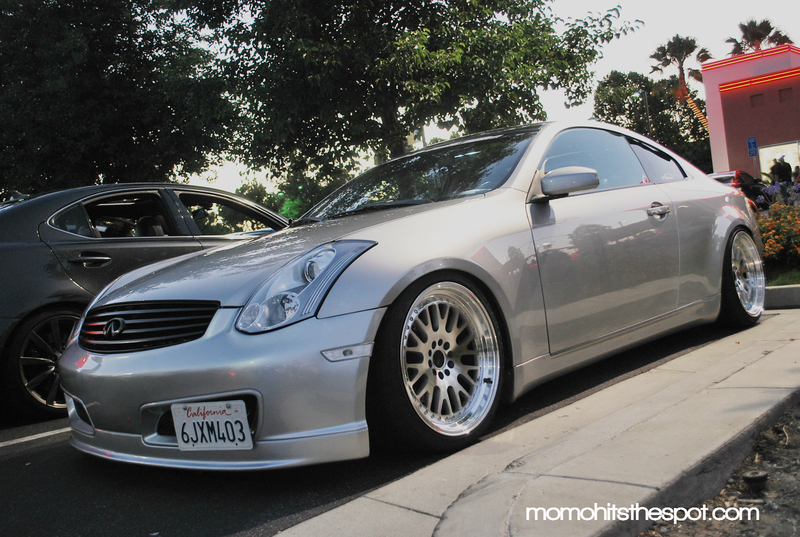 Canibeat Monthly Gathering [June 2013] – MoMoHitsTheSpot! 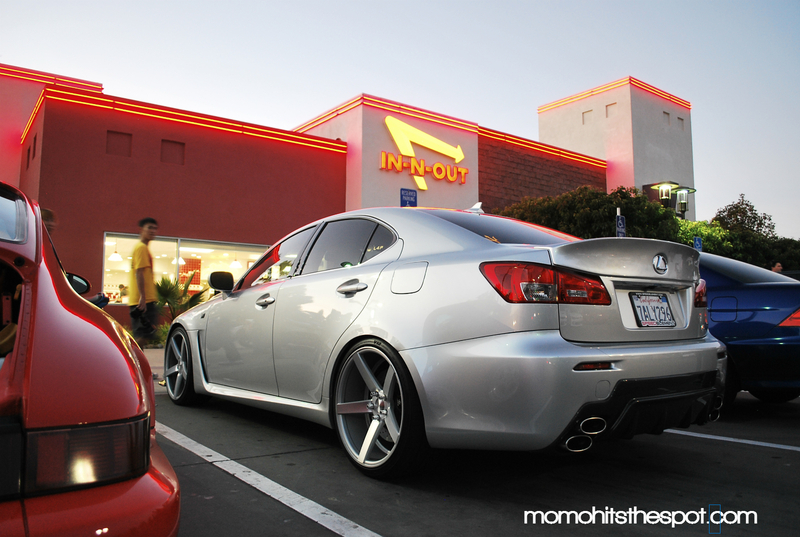 So, I decided to hit up the monthly Canibeat meet held at the Innout in Fremont, CA, to see what all the hype was about. 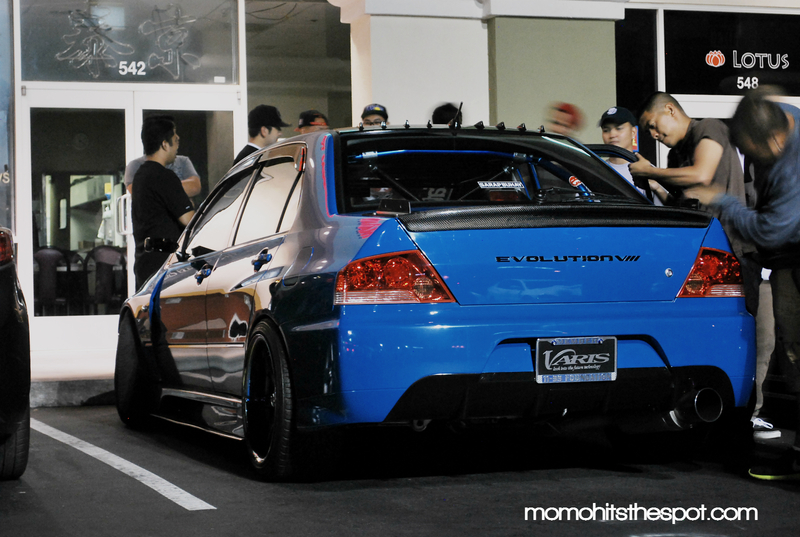 And let me tell you, I was blown away by the sheer over flow of cars that came through the meet throughout the night. 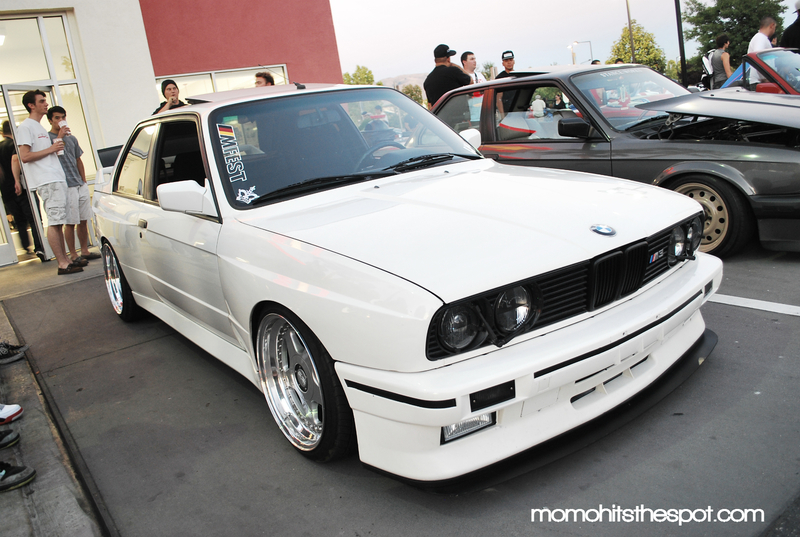 I was only able to stay for an hour or so, but I did manage to snap a few shots of the cars there. 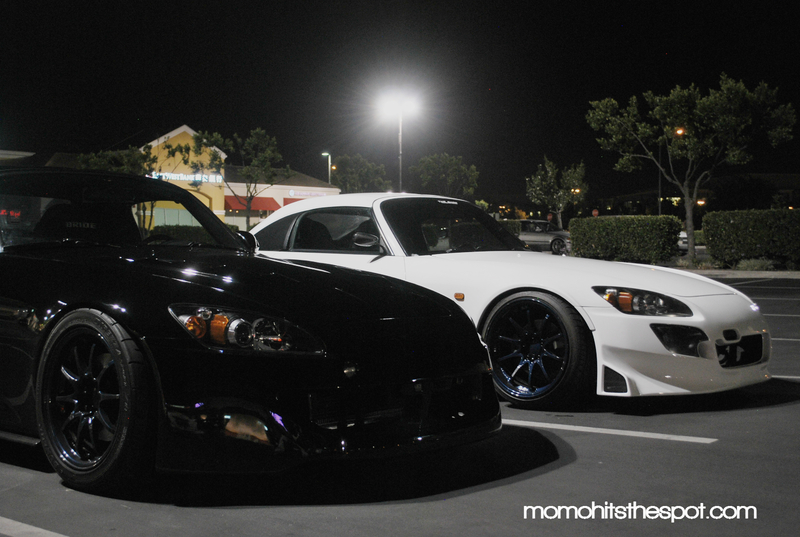 Like all meets, there was a handful of really nice builds and some not so nice ones, but all in all, I had a really nice time at the meet and I’d definitely be attending more of these in the future. 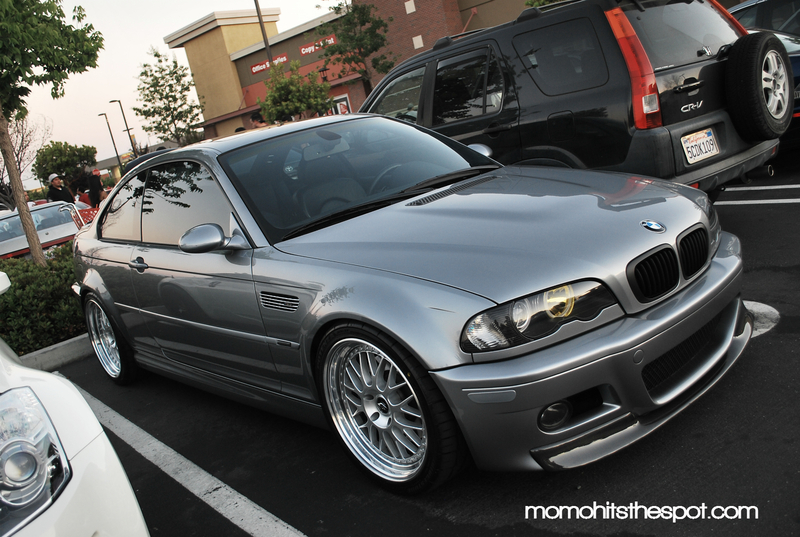 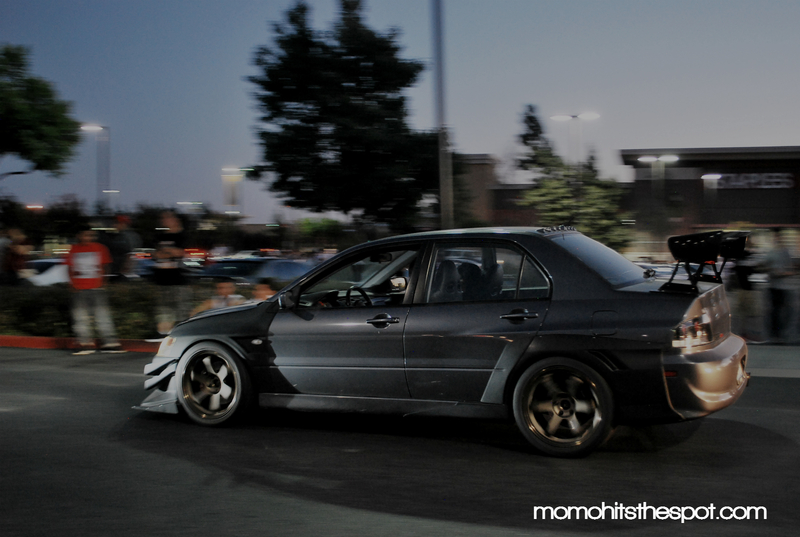 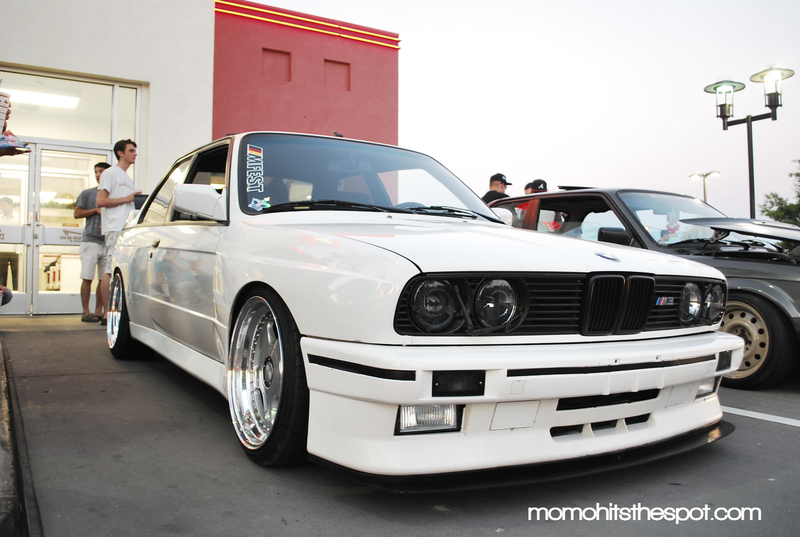 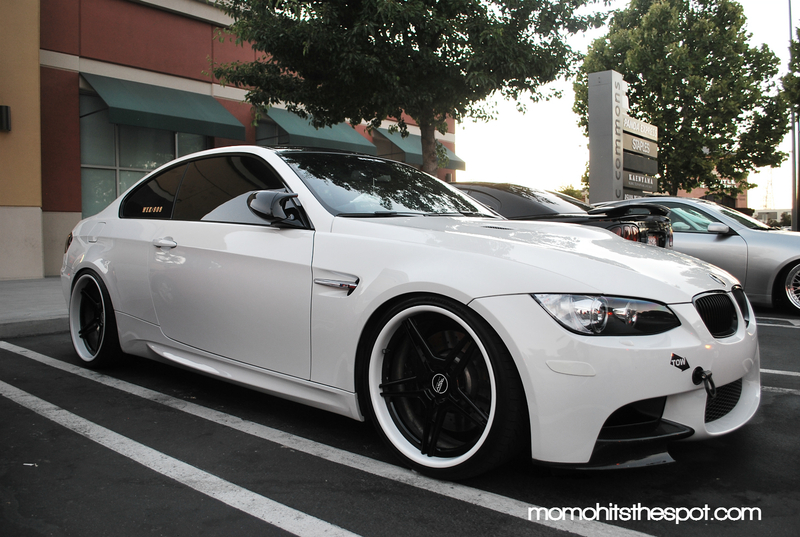 I also got a few shots from the Milpitas meet, which will be towards the bottom of this post. 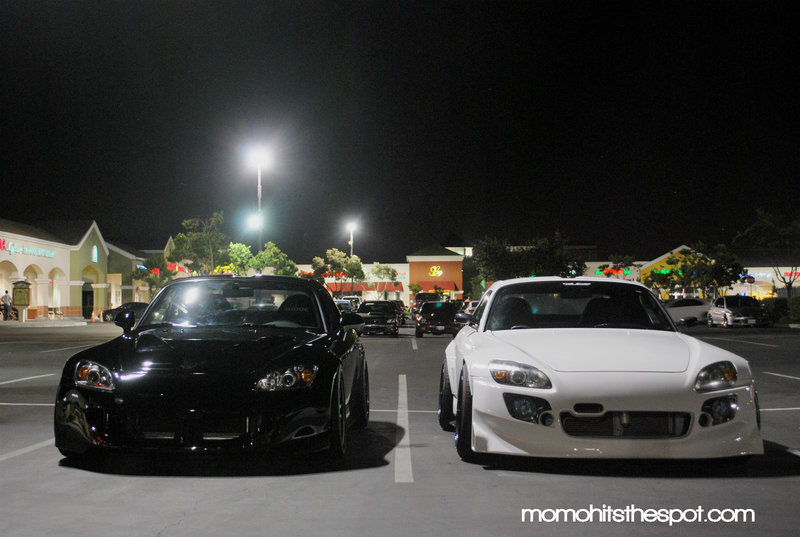 I hope you guys enjoy the shots!